Professional photographers, child placing agencies, concerned citizens, business people, state agencies and others concerned about child adoption issues have stepped up to meet the need and present children waiting for adoption with dignity in artistic fine art portraits. Beautiful Heart Gallery portraits capture the children’s individuality, their smile and spirit. These portraits are framed and displayed throughout the community in different venues. Adoption premieres, galas, and expos are organized where hundreds of families come to learn about adoption and view the children’s portraits. Many of the Heart Gallery children have been placed with loving adoptive families and many other children have been placed due to the adoption awareness that is spread throughout the community through Heart Gallery events. Across our area, photographers are capturing the spirits and personalities of children in need of adoptive homes. Their photographs and portraits say much more than a thousand words for children who wait for loving permanent families. These men and women freely give of their valuable time and creative talent to help children find families. The images bring the child’s personality and beauty into focus. Connections are made between families who cannot resist the smile or the hope in the children’s eyes. Some photographers command hundreds even thousands of dollars for a portrait, yet their main motive is to make a difference in the life of a child and family. We have an exceptional group of talented professionals who volunteer their time and expertise to the program. Year after year they return so that they might help a child find a loving home. 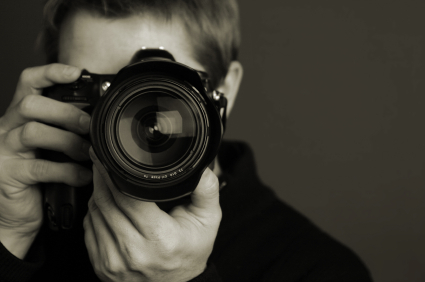 Click HERE for more information on being one of our photographers. Help organize beauty & barber shop “hair days” prior to the photo shoots. Transport portraits to the different venues. Assist in setup and tear-down of the portrait displays. Host the Heart Gallery portraits at your agency, church, museum, business, library, airport, City Hall, government agency or State Capital. If you are interested in volunteering your time in any way to help find these children a forever home, please contact Melanie Crain at 318-398-0945 ext 230 or mcrain@standforhope.org.